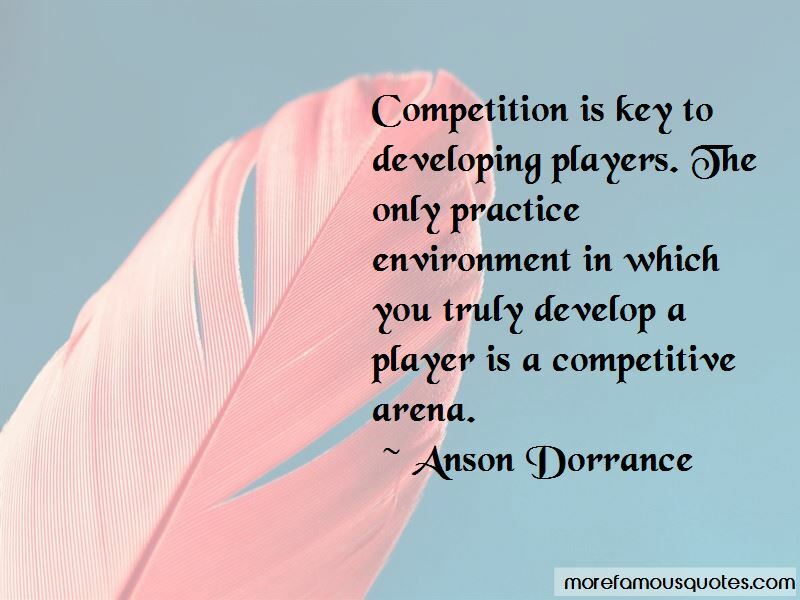 Enjoy the top 11 famous quotes, sayings and quotations by Anson Dorrance. What it comes down to is intense desire. 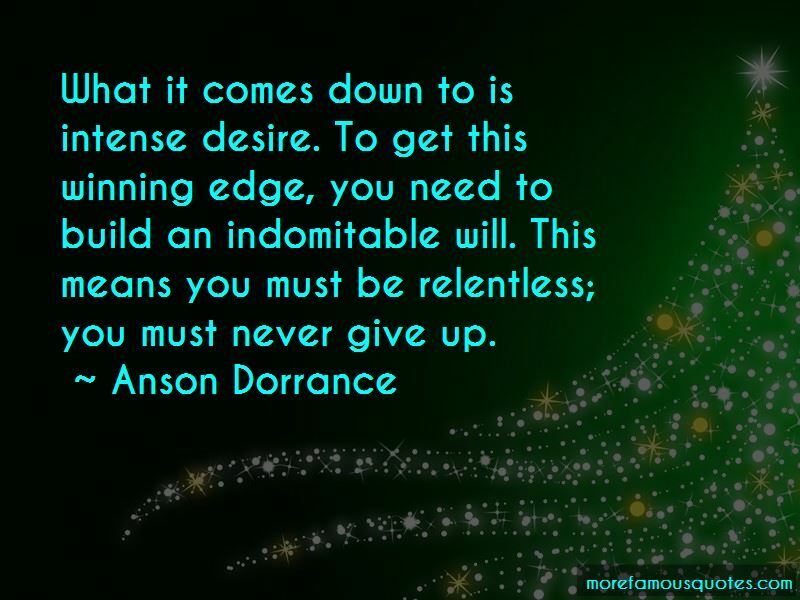 To get this winning edge, you need to build an indomitable will. This means you must be relentless; you must never give up. Usually a championship team is built on a strong defense. That is something you can bring to every game. A great attack is always going to be inconsistent - at least on the scoreboard - that's the nature of the game. When Mia Hamm touches the ball, you just hold your breath. 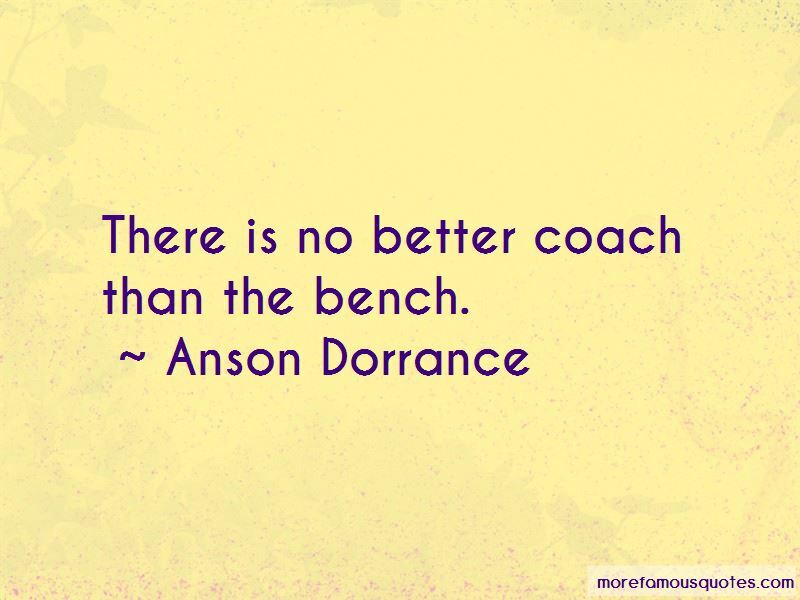 Want to see more pictures of Anson Dorrance quotes? 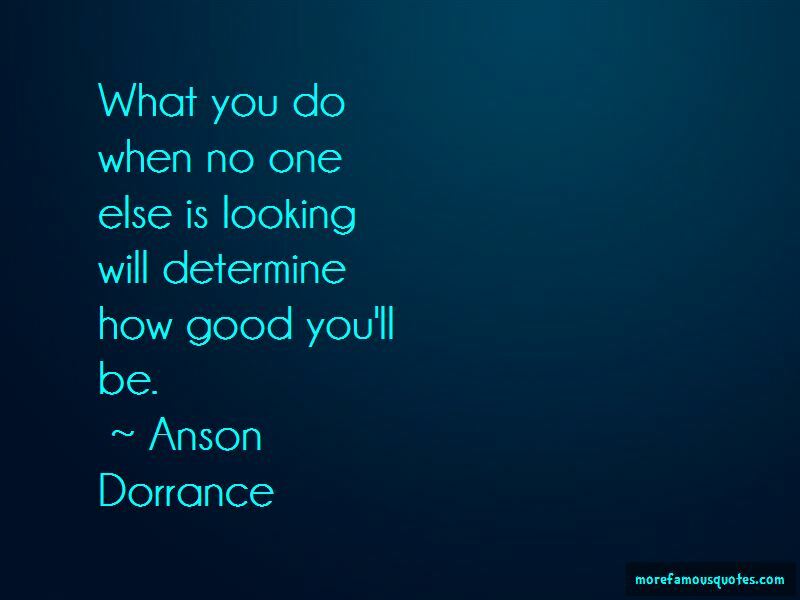 Click on image of Anson Dorrance quotes to view full size.